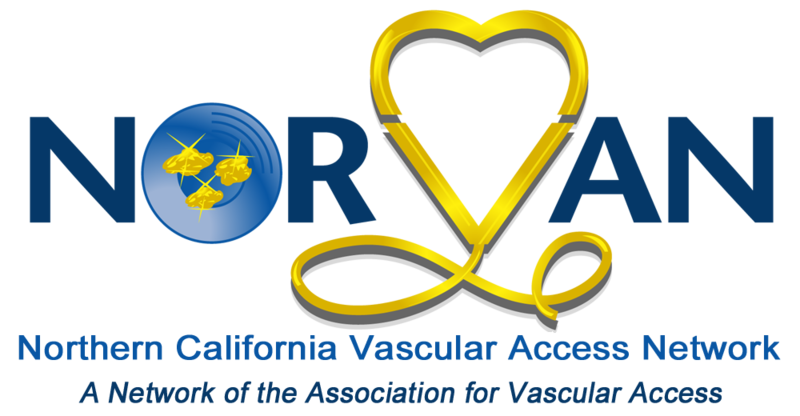 The presentation will describe practices to avoid central line associated bloodstream infection (CLABSI), and will review the definitions used by Medicare and the California Department of Public Health to identify a CLABSI. Deadline to register is January 20th. No refunds after January 20th.